Before I could get my hands on it, I'd heard non-stop buzz about Rémi Courgeon's Feather. Not really into sports (and less into boxing), I didn't really pay the buzz any attention until the one fateful afternoon I caught sight of the cover. I was hooked after that. 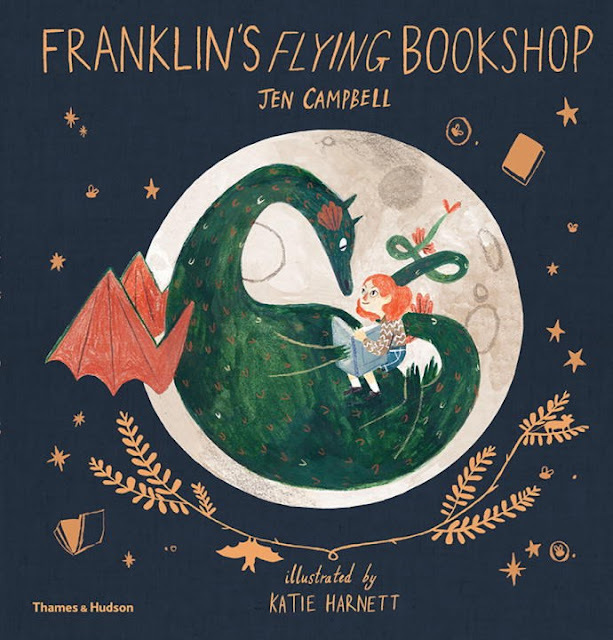 As if I needed yet ANOTHER reason to adore illustrator Katie Harnett, we now have Franklin's Flying Bookshop, written by Jen Campbell. And the illustrations don't disappoint! By this point, Christian Robinson hardly needs an introduction. 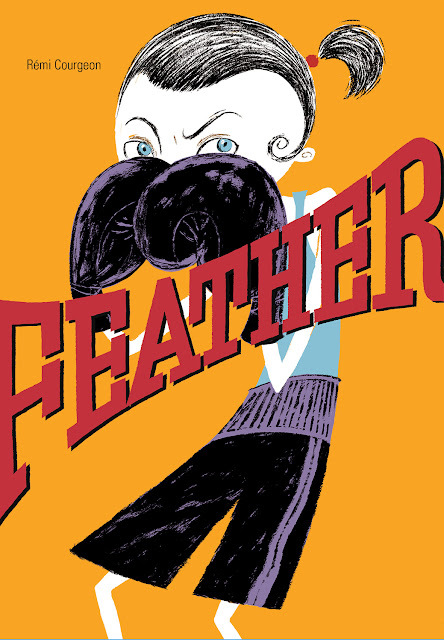 He has won a Caldecott Honor, Coretta Scott King Illustrator Honors (plural! ), a Sibert Informational Book Award Honor, a Boston Globe-Horn Book Nonfiction Honor . . . the list goes on. So, without (much) further ado, I'm proud to showcase my interview with Christian about his latest picture book When's My Birthday?, written by Julie Fogliano, which captures the spirit and energy of the age old question, "When is my birthday?" 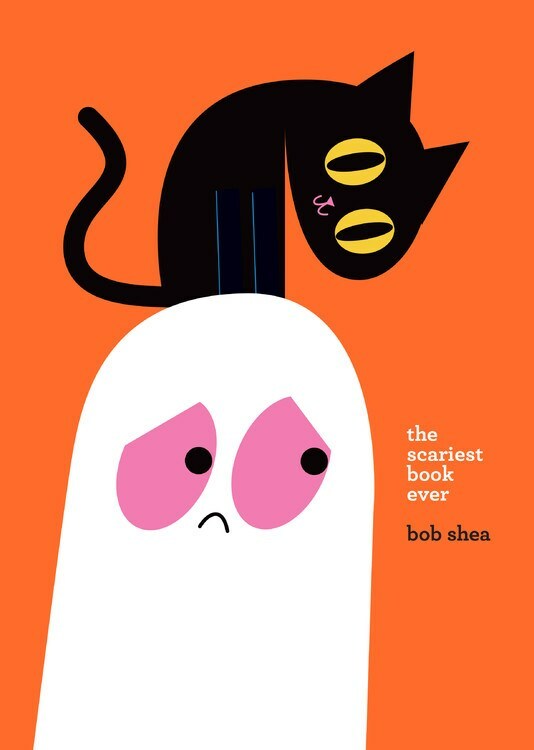 In the style of the classic The Monster at the End of This Book comes Bob Shea's hilarious new book The Scariest Book Ever about a character who's afraid of what he'll find at the end of his own book. A little while back I was putting together a post on complementary colors (which you all know is my jam), and I sent out a tweet about purple-and-yellow picture books. 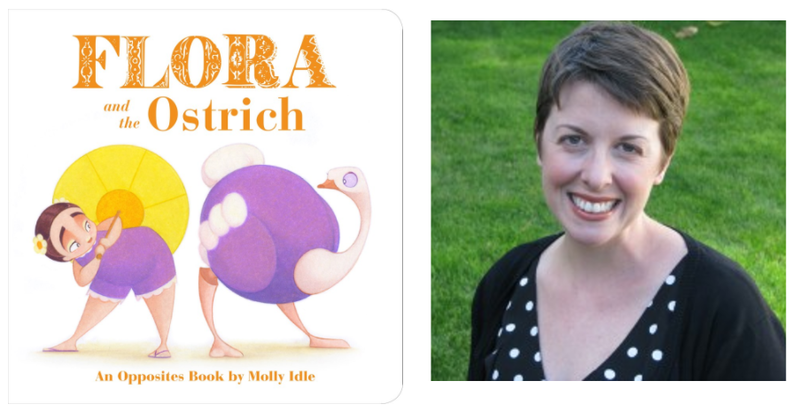 And thus my conversation with Molly Idle about her new board book Flora and the Ostrich: An Opposites Book was born! Molly is a Caldecott Honor winner for her first book in the Flora series Flora and the Flamingo, and I cannot believe my timing that I was able to interview Molly about this book in particular because it's my favorite one in the series so far (yes, yes, because of those yellows and purples). 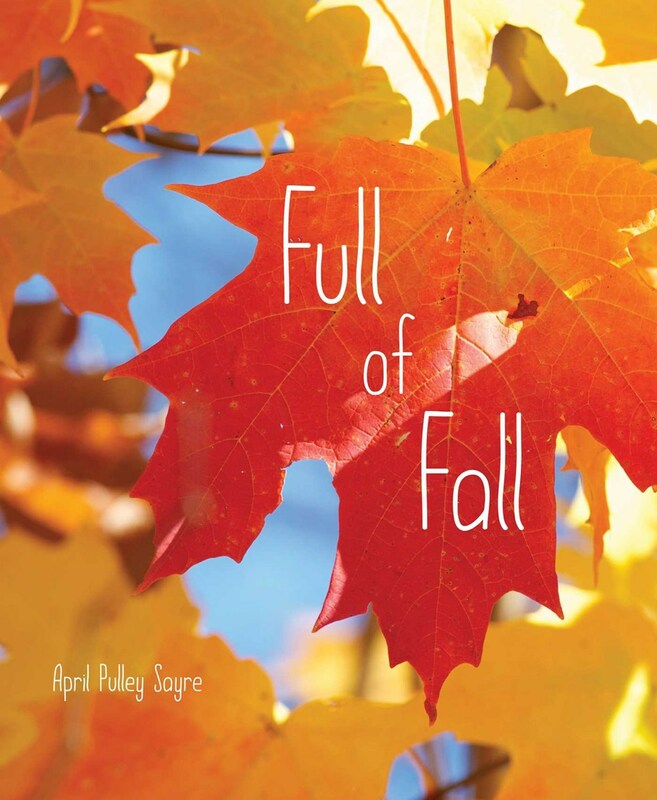 Enjoy the awesomeness that is Molly Idle! Comics exist in the same sphere as picture books: they both use text and illustration to create a cohesive story, and they both require a certain understanding of how visual narratives flow across the page. With the added length in pages, though, comics––or graphic novels, but for simplicity I'll just call them all comics––stand apart as a unique way to show and tell longer, more complex stories to an audience that appreciates visual storytelling as much as textual (ie picture books for adults!). Because of these overlaps in concept and form (and because I can't stop thinking about them), I'm starting First Friday 5: five themed comics on the first Friday of each month. I'll include a spread from each book so you can sneak a peek at their illustration styles and their storytelling techniques, and I hope you'll join me as I explore them more closely. The first theme is a timeless one: making friends. Whether it's starting a new school, getting a new neighbor, or having a new crush, we've all experienced the universal trial of making friends in unfamiliar circumstances. 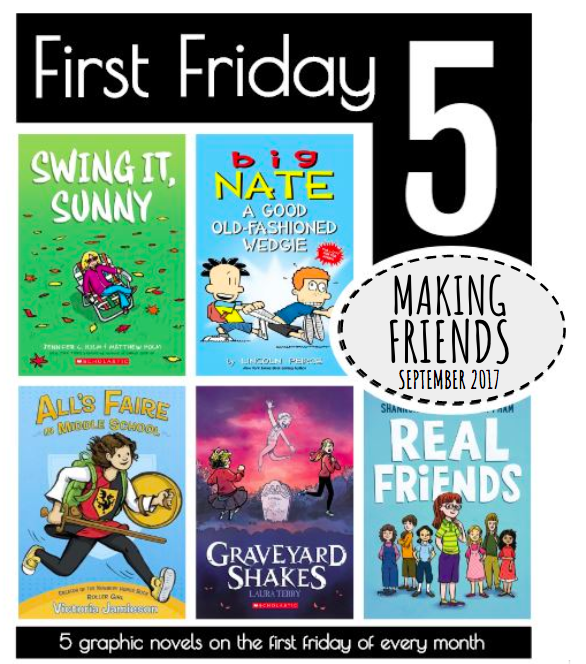 Here are five comic novels that show us the ins and outs of making new friends, one awkward moment at a time.